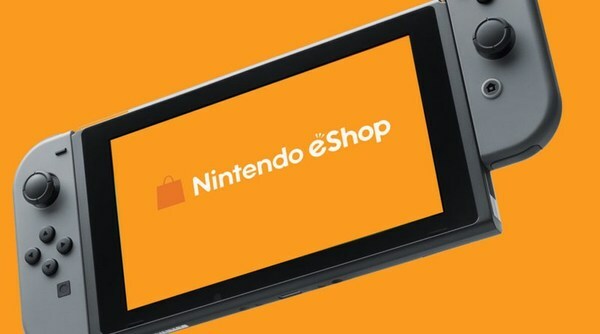 For those of you living in North America, Nintendo has announced they’re doing maintenance for the Nintendo eShop today. Maintenance will begin at 9am Pacific Time / 12pm Eastern Time and end at 7pm PT / 10pm ET. That’s roughly 10 hours of maintenance. What makes things unusual is that the eShop updates every Thursday at 9am PT / 12pm ET, so those of you living in North America will have to wait awhile before buying this week’s newest games.